There are cyclical media stories over decades about business and medical graduate school programs wanting student recruits who have had a liberal education. 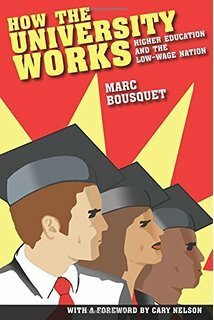 The problem represents a continuing crisis of retraining and adapting higher education to not simply the needs of a labor market but what remains a conservatively simplistic and mechanistic view of college curriculum rooted in misunderstanding of what liberal education actually means in the 21st Century. Conservatives’ inability to distinguish between the figurative and literal meanings of the concept of liberal or even liberalism continues to be a tragedy of the common(sic). There are of course many reasons for that call, ranging from cultural literacy to critical thinking skills. They appear as cyclical (actually often decanal) calls for management leadership roles making design (deployed as management control of marketing via styling) more important than engineering in business when developing capitalist products. The auto industry still suffers from this superficiality in its rebadging strategies. Unfortunately the benefits at the ivory tower’s parapets always depends on the utilities based in the foundation and pleas to maintain the humanties(sic) should not be “unexpected”. 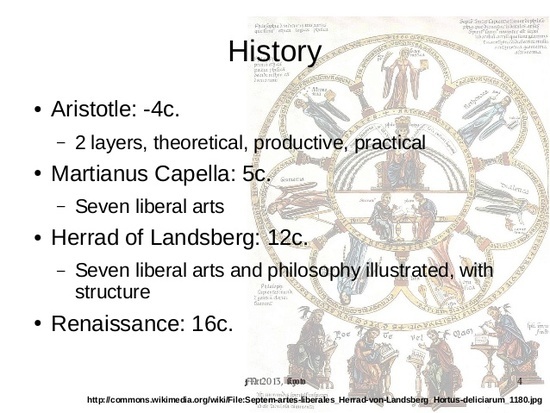 Liberal arts is the term given to an education based on classical antiquity. It is meant to be a practical education which develops mental capacity. It was designed in the late medieval period (12th/13th centuries) using ideas from Ancient Greek and Roman culture. The students were meant to be young gentlemen(sic), that is, from respectable and important families. In modern times, liberal arts colleges educate both sexes, and a wider range of people. Trivium = Grammar, Dialectic (logic), Rhetoric. 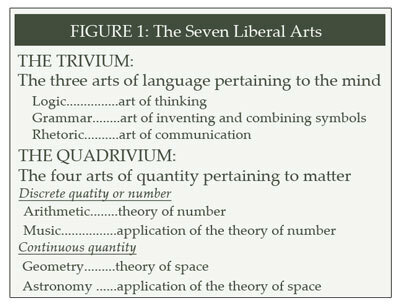 Quadrivium = Arithmetic, Geometry, Astronomy, Music. And yet those same graduate programs that try to make a demand for broader undergraduate education require some pre-professional internship or work experience. As though theory and practice were so easy to dichotomize like Mind and Body. The United States built its educational system around the oldest and deepest stratum of the liberal arts, giving the liberal arts a place in higher education that European universities had not emphasized for centuries. There has unfortunately been a steady decline in rationalizing the need for such curricula in higher education. This may actually get worse as the public community college and its more vocational degree offerings becomes the standard for undergraduate education. 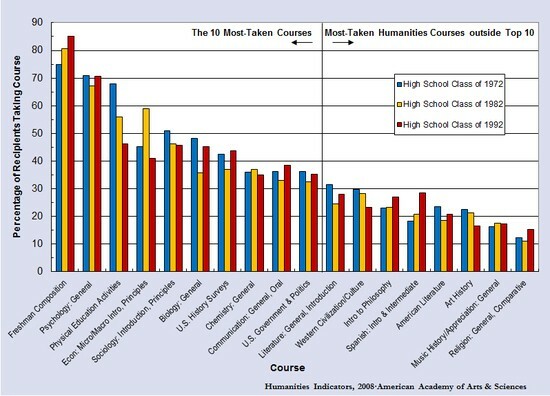 Is that breadth of necessary humanistic knowledge met by the cafeteria menu-selection of college courses in general education? Does that grouping of courses sometimes called a core curriculum in undergraduate education and accompanied by some departmental or divisional major make a good undergraduate degree even when a student is forced to take the courses? Are they sufficient in the 21st Century to address the critical thinking about the serious divisions between the 1% and the 99%? Or does it really create an undergraduate culture of passive-aggressive attendees of “boring courses”. And then there are the “Mickey Mouse” or “gut” courses often part of that seemingly random liberal arts requirement. The problem of course is to actually address the interdisciplinary goals and objectives of a Western philosophical approach to the Liberal Arts. Unfortunately, the mania of testing and k-12 factory-banking models of education are often challenged by the material realities of race and class as well as the absurdities of cultural micro-aggression in the violence of education. Recent events at Yale and U of Missouri are interesting examples of this. Thankfully there is no such thing (yet) as conservative(sic) arts even if there are conservative colleges that might cynically do their best to kill the liberal arts. Ultimately the timing and programming of courses taken as credit-hours and the menu-driven cafeteria curriculum makes an integrating and synthesized education process that meets the objectives of the Liberal Arts largely tokenistic and haphazard and makes a college experience seem mechanical and rote. 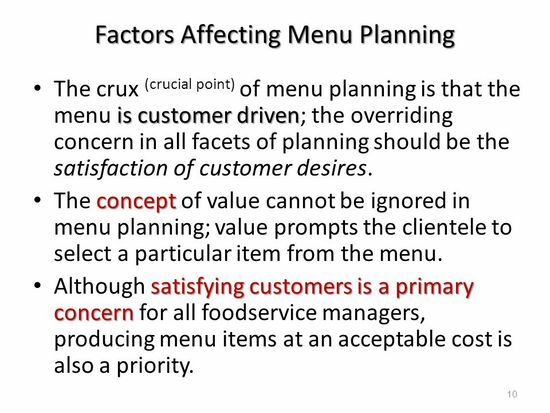 Often students enter college with the course menu configured as a prix fixe, and any “elective” course remotely unrelated to the major is superfluous and wasteful or an inconvenience brought on by scheduling or the lottery of classes closed by sometimes arbitrary prerequisites or credit-hour seniority in registration. 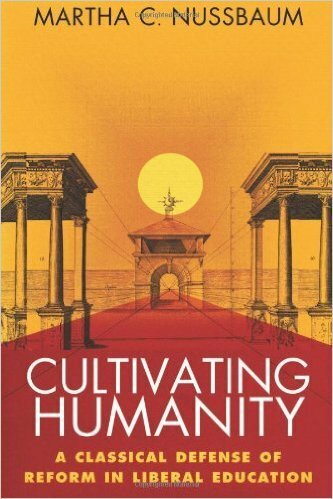 It’s time yet again to revisit those notions and to remind ourselves or perhaps our children and grandchildren of the foundational terms of a lifelong learning for which college education is designed to facilitate a communitarian discourse constructed on reproducible and reflective sets of critical practices. unexpected types of institutions are expanding their requirements in the liberal arts with the conviction that these courses teach the kinds of skills employers say they want, and leaders need: critical thinking, problem-solving, teamwork, and communication. Rather, an ideal college curriculum would integrate more fully all kinds of global knowledge, more synthesized rather than hierarchical or sequential. This diagram relates to theatre construction (v.3–9) where a brief summary of Aritoxenian harmonic theory provides the background for a discussion of vases designed to resonate to various musical notes. Vitruvius explained that such vases had served as acoustical enhancements in many theatres in Greece and Italy. 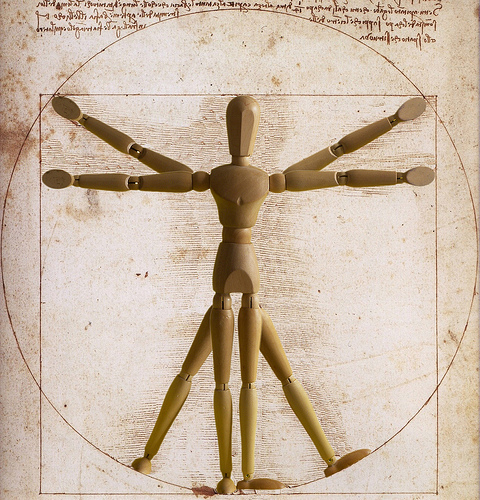 Vitruvius’s belief that the proportions of the human body provided a universal model of beauty applicable to architecture was adapted by renaissance architects who proposed a corresponding universal model based on Pythagorean ratios. The last book of De architectura, in which Vitruvius describes construction of a water organ, was of particular interest to Athanasius Kircher and Gaspar Schott in their discussions of music. De Nuptiis is also important as one of the earliest instances of the system of the seven liberal arts that from medieval times would structure western education. 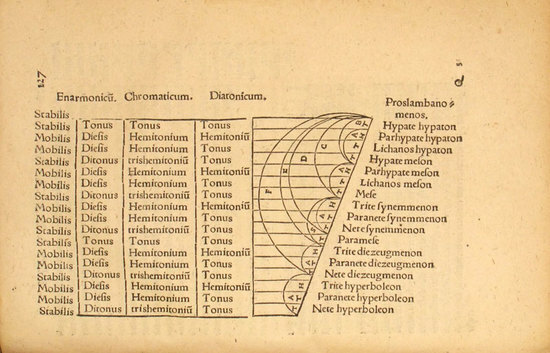 According to this system, music was grouped together with arithmetic, geometry and astronomy, thereby assuring music’s position as a mathematical subject (the remaining three subjects were grammar, logic, and rhetoric). For example, this South Indian classical instrument remains an important yet minor instance if only because of how it relates to a “liberal education” that signifies all music as “world music”. More importantly for the Virtuvian connection, pitch is also altered by the open drum mouth placed against the musicians stomach during play. In that sense the bodily sense of proportion and harmony comes together in performance and not as some Eurocentric meta-theory. When I was in college, anything not in the classical western music canon (like jazz) was referred to as “ethnic”. The Ghatam(Sanskrit: घटः ghatah, Tamil: கடம் ghatam, is a percussion instrument used in the Carnatic music of South India. Its variant is played in Punjab and is known as gharha as is a part of Punjabi folk traditions. Its analogue in Rajasthan is known as the madga and pani mataqa (“water jug”). 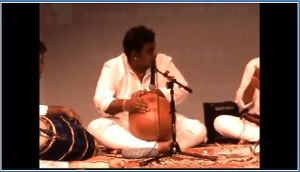 The ghatam is one of the most ancient percussion instruments of South India. It is a clay pot with narrow mouth. From the mouth, it slants outwards to form a ridge. Made mainly of clay backed with brass or copper filings with a small amount of iron filings, the size of the ghatam varies according to its pitch. The pitch can be slightly altered by the application of plasticize clay or water.Although the ghatam is the same shape as an ordinary Indian domestic clay pot, it is made specifically to be played as an instrument. The tone of the pot must be good and the walls should be of even thickness to produce an even tone. More interesting is that the wooden double-ended drum called Mridangam has complex multi-tone music that also has “Pioneering work on the mathematics of these harmonics was done by Nobel Prize–winning physicist C. V. Raman” Appreciation may seem too superficial a term but it is that liberal education that allows for greater appreciation of the integration of interdisciplinary knowledge. A reformed liberal arts curriculum would play havoc with the division of higher education into schools, disciplines departments and courses, upper-division, lower-division, first year, senior thesis, etc. But then again higher learning should not be about simple addition. College shouldn’t be eight semesters or 120 weeks of drudgery. A few colleges have decided to break it down differently where a single course is taken alone for something like four weeks rather than taking four or five concurrently, but they are in the minority. It remains for better teaching or curricular design to make broad, generational institutional changes that have proven to be glacial in speed. Vitruvius explained that such vases had served as acoustical enhancements in many theatres in Greece and Italy. Vitruvius’s belief that the proportions of the human body provided a universal model of beauty applicable to architecture was adapted by renaissance architects who proposed a corresponding universal model based on Pythagorean ratios. This entry was posted in Art, Conservatives, Dept. of Education, Education, Education Policy, History, information Technology, Internet, Liberals, Libertarians, Logic, Media, Music, Neoconservatives, Neoliberals, Philosophy, Progressives, Renaissance, States, Technology, Uncategorized, United States and tagged Higher Education, liberal arts. Bookmark the permalink. If your education is strictly related to your “field,” your thinking will be likely to lack context and flexibility. Context is now frequently derided as unnecessary – the theory being that there’s no time or need to understand what came before, action is what’s needed, forging ahead into the future – endlessly making mistakes that could have been avoided if one had only known that a version of this week’s “cutting edge” idea had already been tried in 1984 – or 1650. The best solutions often come from “out-of-the-box” thinking – but education that narrows a student’s knowledge base to the immediate needs of a specific profession produces people who have never been out of the box, and have no idea what’s beyond its confines. The result is “planned obsolescence” of people – the speed at which jobs like computer programming have risen, morphed, and plummeted should be a warning sign that turning higher education into a series of training seminars makes student loans a really bad investment for students and their parents..
A nation full of people who only learned how to do one of the jobs that are no longer needed is ripe for takeover by any demagogue who promises to make America great again. Well said, and needed to be said. Some studies suggest that the single best undegraduate preparation for lawyers is a strong liberal arts major. 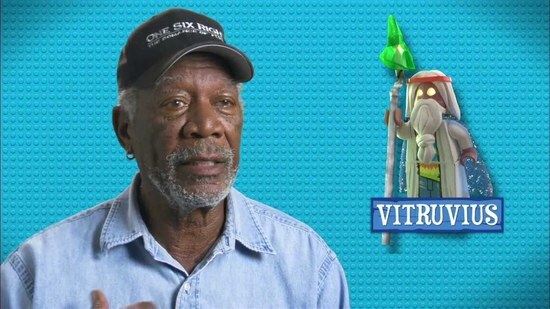 Makes sense. One of the courses I disliked most at the time I took it, but has come in truly handy after all those other courses are forgotten: Philosophy. That one course taught me how to go after a metaphysic and analyze an argument with almost mathematical precision. If one reads labor research, many jobs that exist when a freshman starts college will be replaced by other jobs by graduation time. It is virtually impossible to train someone for a job in a specific vocation and keep up with progress over even a short period of time. The solution is to train a generation of skilled generalists and critical thinkers–both of which seem to be in short supply these days.